stocked with the brands you love! Give employees, customers and guests a chance to recharge without having to leave your location. An employee perk that comes at a great value. Ask us about the latest hot beverage trends. From organizing sport leagues to modern entertainment, we have you covered. As a family owned business, we know the importance of dependable service and customer satisfaction. Our clients aren’t just clients, but partners and friends. We customize our offerings to meet each location's specific needs and provide unparalleled support. Make a change. 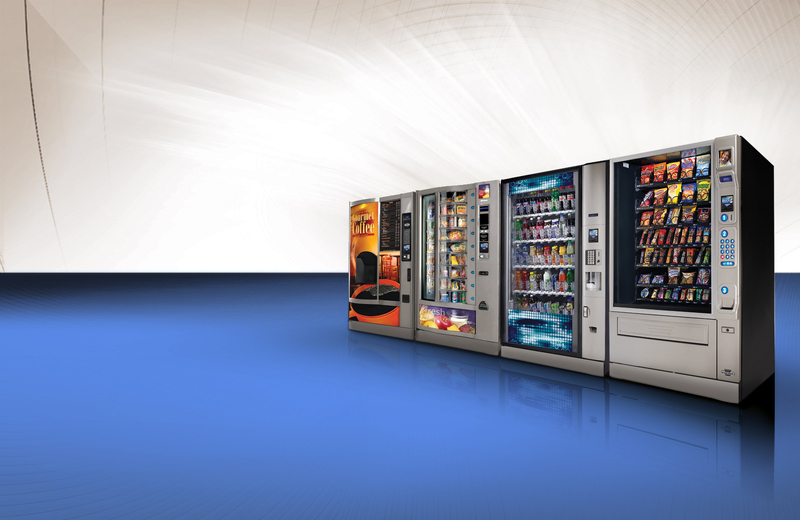 Try Maine and New Hampshire’s leading vending service. 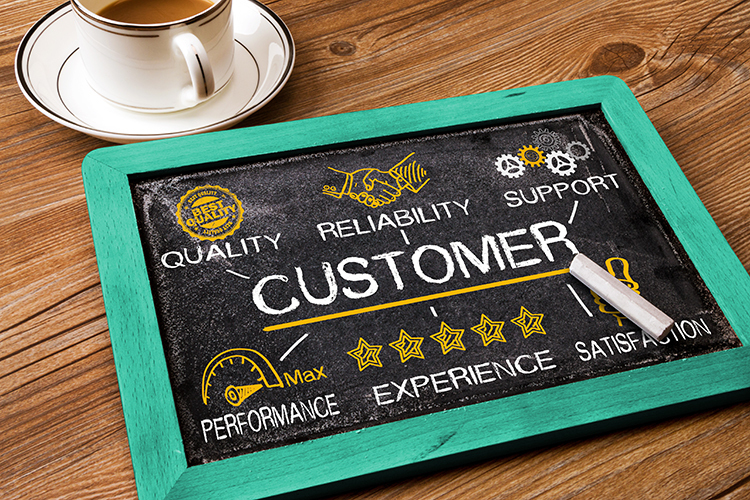 From using the latest technology to enhance the vending experience to our ability to customize product offerings, you won’t find a company more dedicated to service. Become one of our partners and experience the New England Vending difference -- (800) 464-0721 or info@newenglandvending.com.